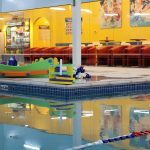 A global swim school with swimming classes designed specifically for children, Aqua-Tots has more than 80 swim schools worldwide and nearly three decades of experience. 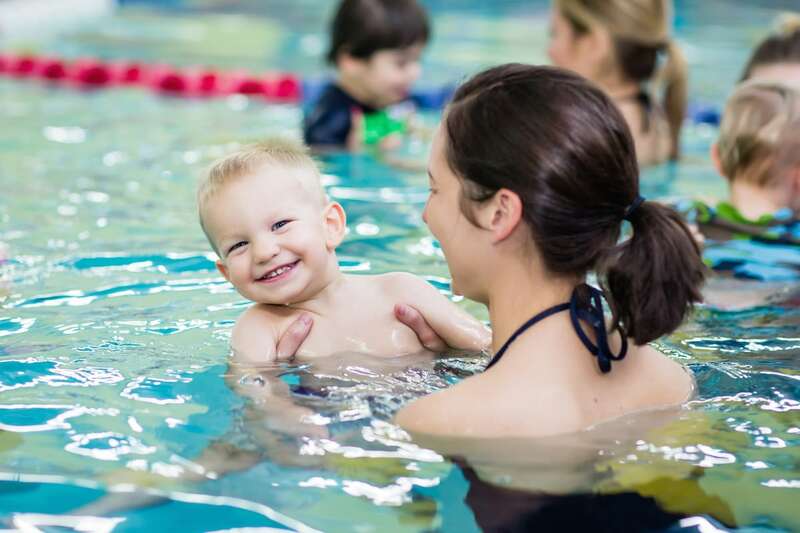 Founded on the principle of equipping children with lifelong water safety skills, Aqua-Tots offers an engaging curriculum designed to match each child’s life stage, with swim classes for babies as young as 4 months old and to kids all the way up to age 12. Ongoing progress reports ensure that each child has the ability to learn and progress in a way that’s tailored to their needs. 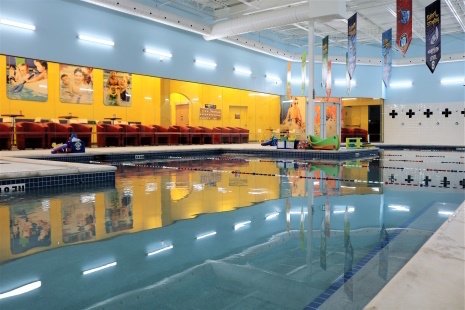 Classes take place in a state-of-the-art indoor heated pool. 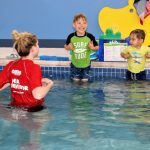 Aqua-Tots understands that parents have busy schedules, which is why the school offers a unique opportunity for multiple siblings of various ages and swim abilities to take lessons within the same timeframe and has flexible, season-neutral enrolment—so students can sign up at any time—and a convenient make-up class policy. 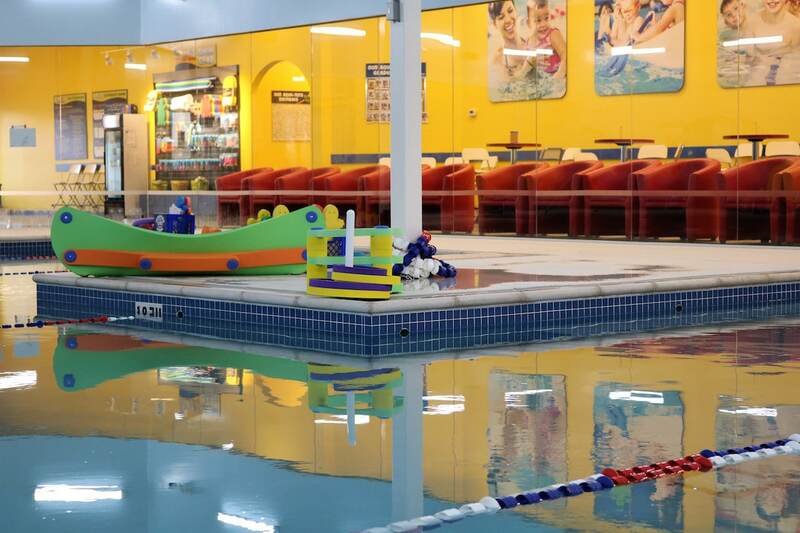 Member perks include regular family swims and access to special events. 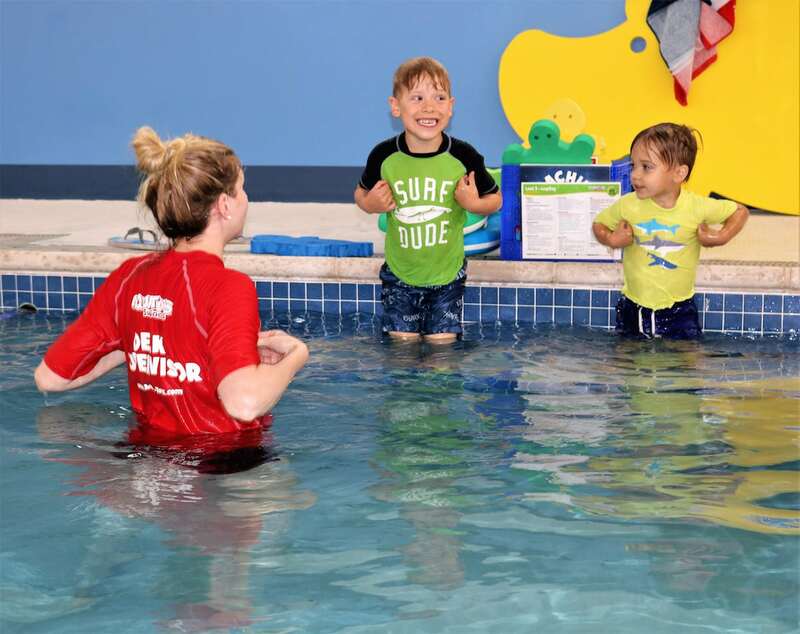 Aqua-Tots strives to make genuine and meaningful connections with families in the West Toronto and Mississauga communities and help children develop a lifelong love for water. 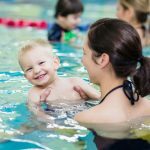 Come experience engaging lessons taught by passionate instructors in a family-friendly facility with great customer service.